Sonic Boom! 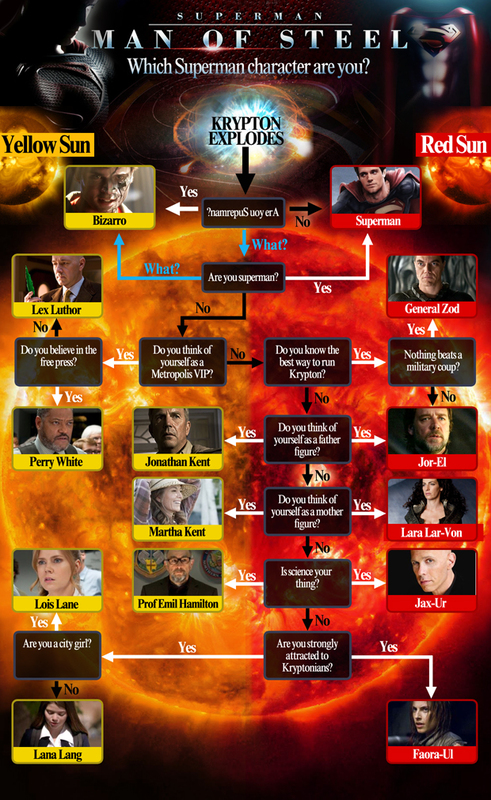 As Superman returns, a handy little guide to finding out your Man of Steel alter-ego. Click on the infographic to find out a little more about your character – whether they hail from our own yellow sol or the marginally less stable red sun of Krypton! And faster than a speeding bullet, then find Superman and DC Comics on Jokerside. As published at Mirror.co.uk on 14 June 2013.